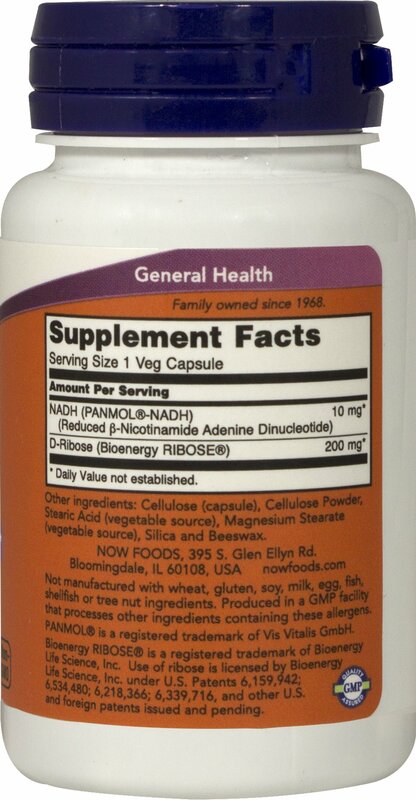 NADH (Reduced Nicotinamide Adenine Dinucleotide) is a coenzyme found in all living cells that is derived from Vitamin B-3, also known as Niacin. 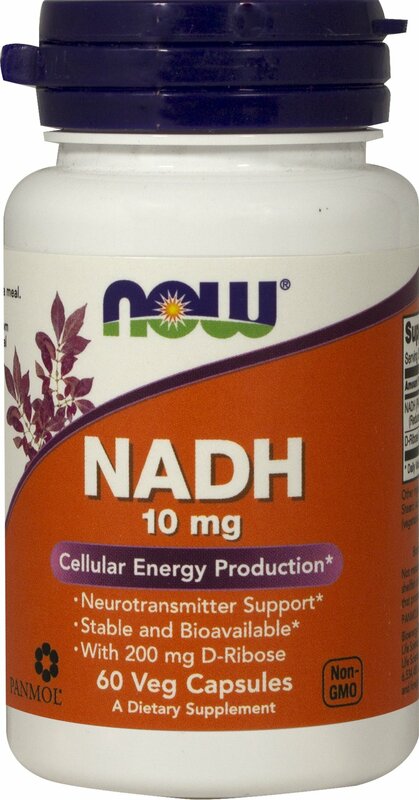 Although NADH is normally unstable outside the body, PANMOL® NADH uses a patented pending process to naturally preserve its effectiveness, thereby delivering stable and bioavailable NADH to the body. Contains no: salt, starch, wheat, gluten, soy, milk, egg, shellfish or preservatives.